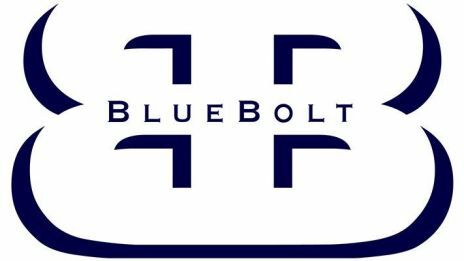 BlueBolt offers high-end 2D, CG and Digital Matte Painting to the international film and television industry. Our team has extensive experience on productions of all scales. We pride ourselves on delivering the very best quality and service from concept and pre-production, through shoot supervision to final delivery.